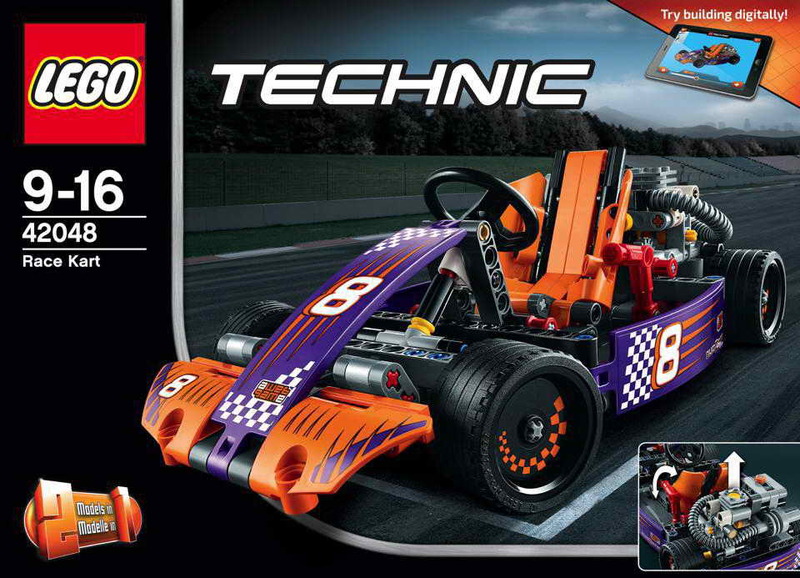 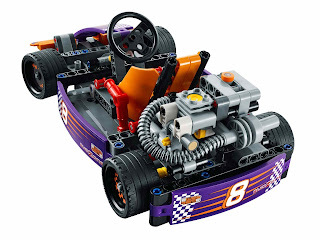 main model is a race kart. building alternative included a track car. 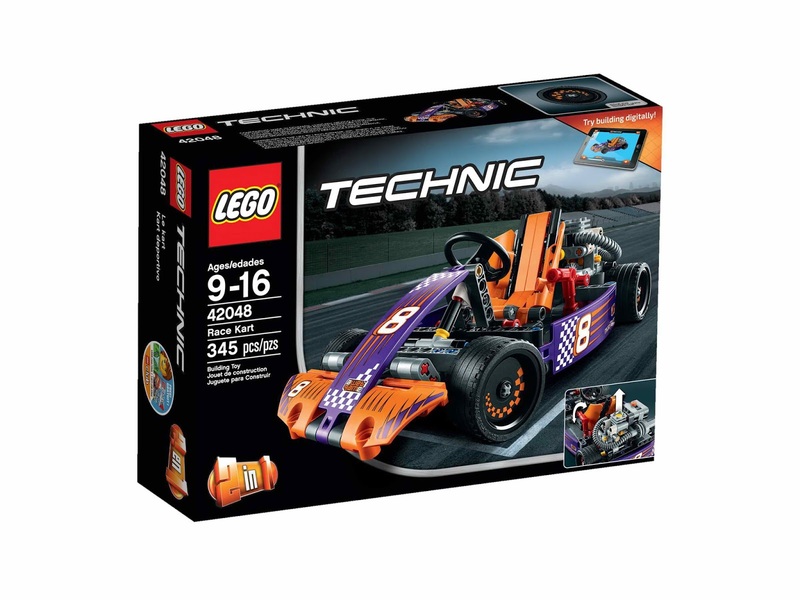 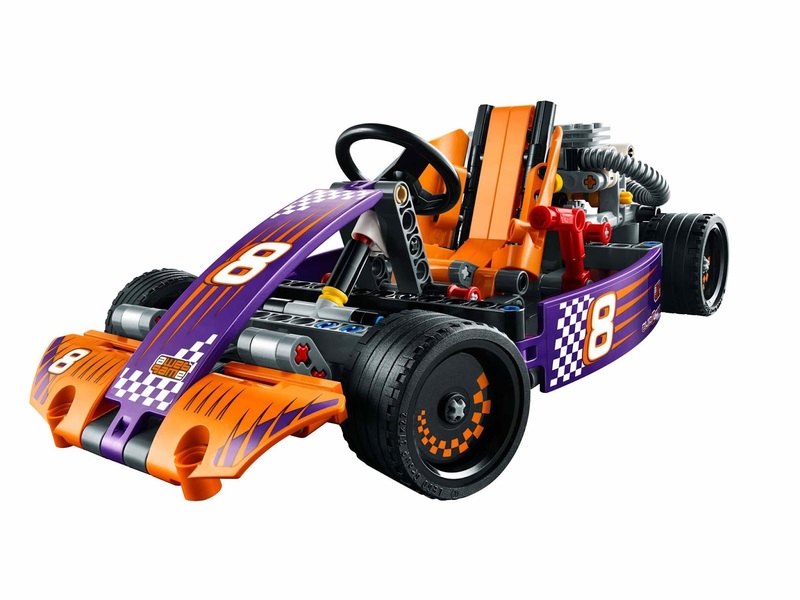 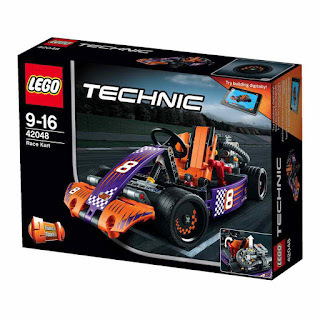 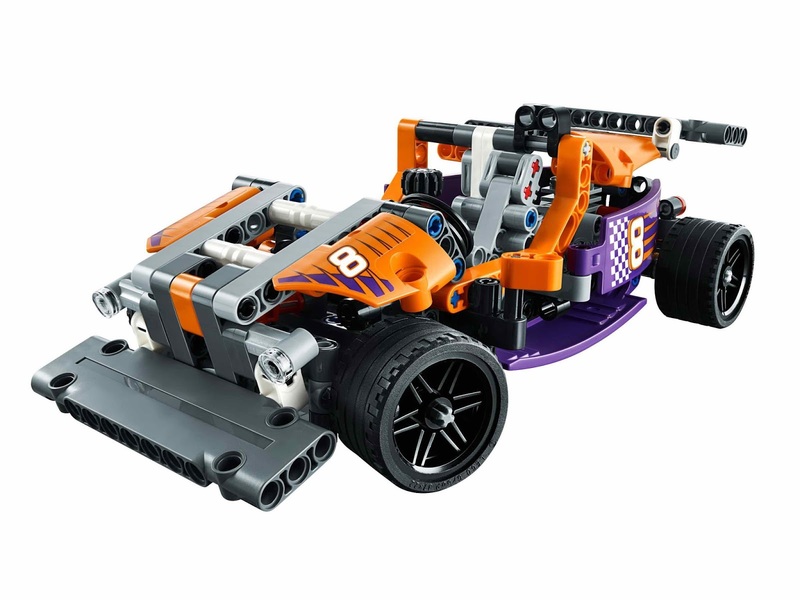 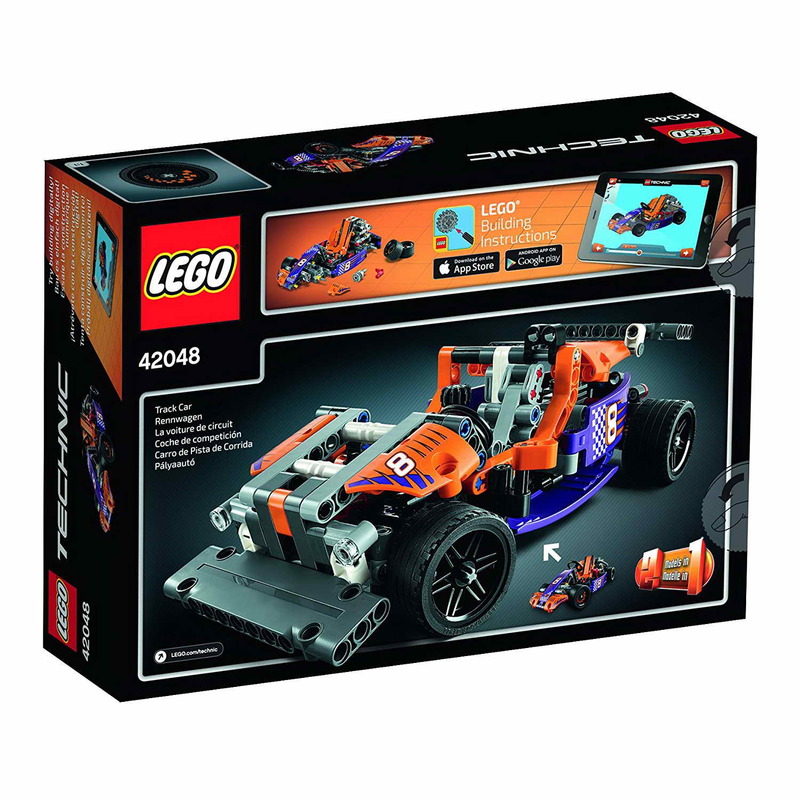 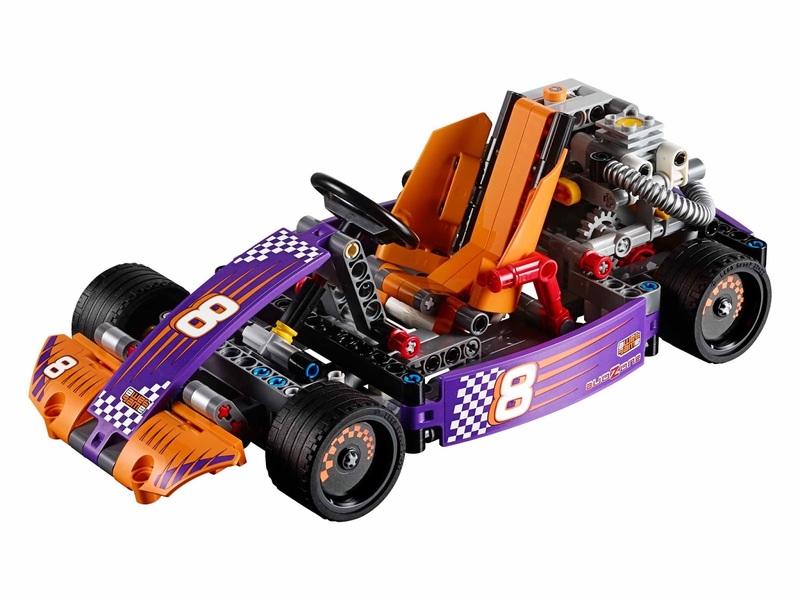 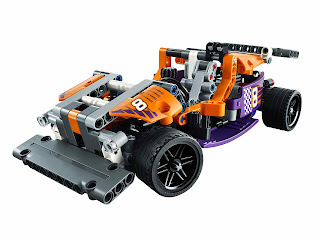 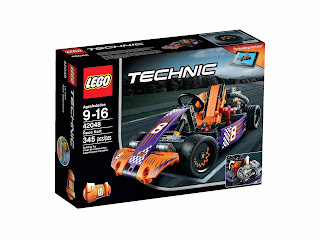 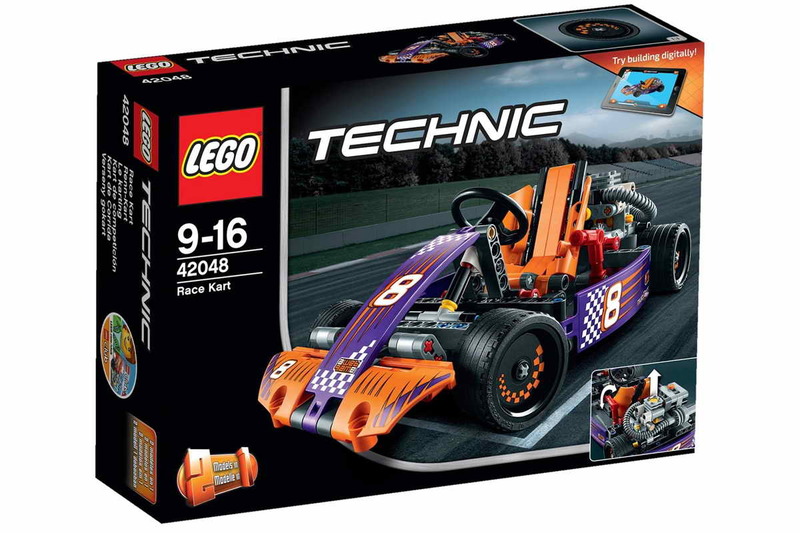 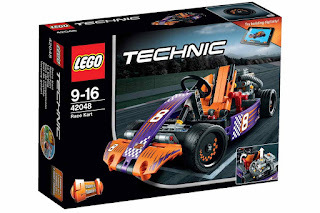 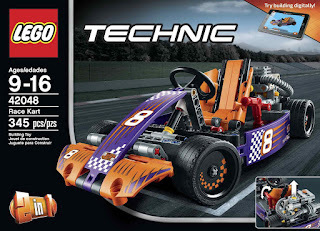 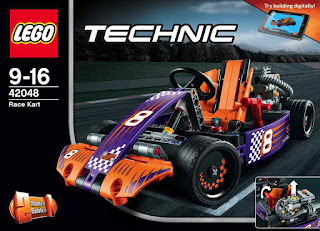 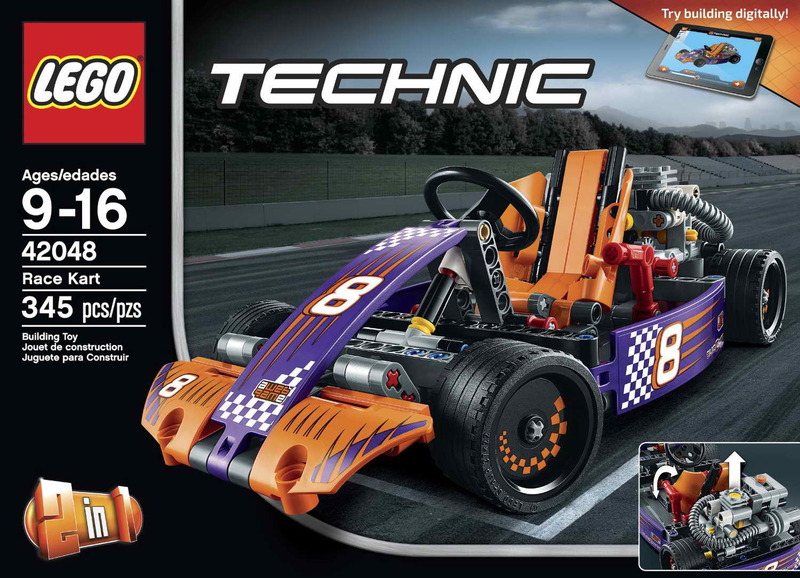 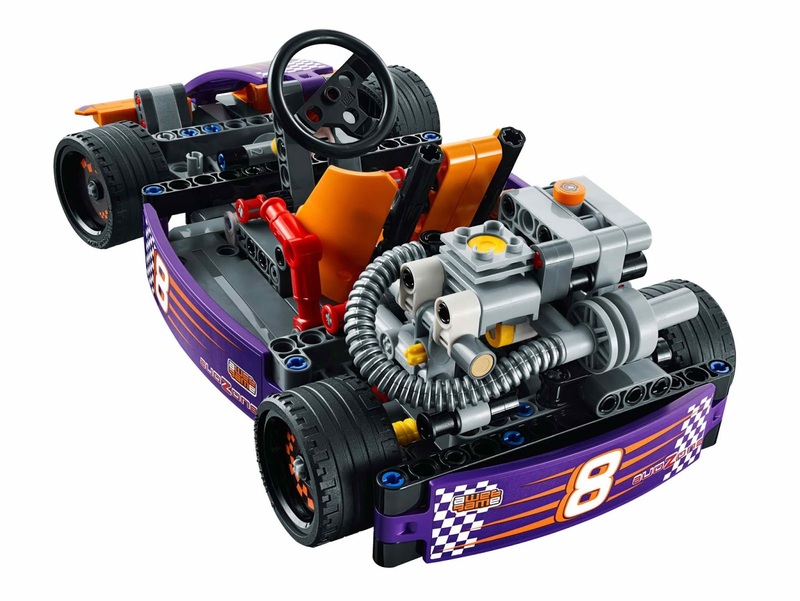 the kart come with wide rims, slick racing tires, a workable steering and gearbox, a movable piston, a fuel tank, foot pedals and big exhaust pipes.